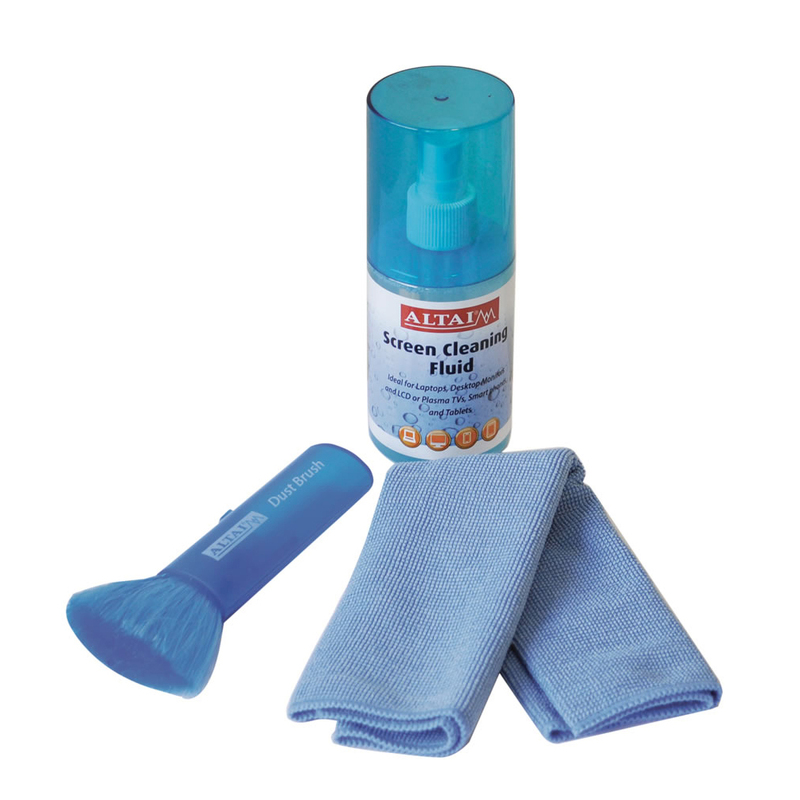 This great value Cleaning Kit is ideal for LCD Screens, Desktop Screens, Plasma TV Screens, iPad, iPhone and other Smart phones and Tablets. 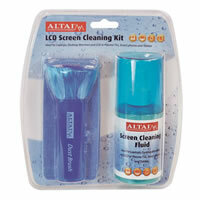 It can also be used on Desktop PCs, Macs, Laptops and Netbooks. 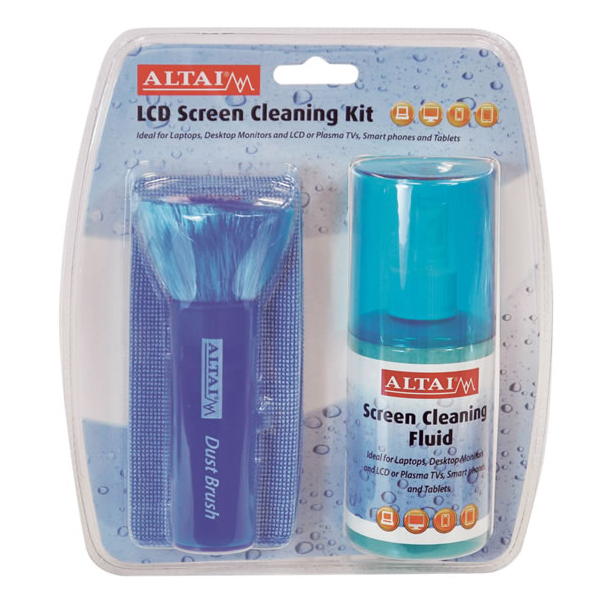 The LCD Screen Cleaning Kit includes 200 ml Anti-Static Gel, a scratch-free Micro Fiber Cleaning Cloth and a specially-designed Keyboard Brush. Enjoy clearer, sharper images on your screens and devices to improve your viewing experience, particularly on modern HD and other high resolution screens.